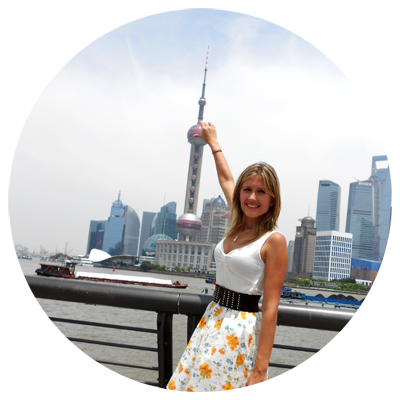 As an Au Pair you will take part in the everyday life of a Chinese family. This is a wonderful opportunity to experience a different culture and to broaden your horizons. China’s vast landscape emcompasses grassland, desert, mountains, lakes, rivers and more than 14,000km of coastline. 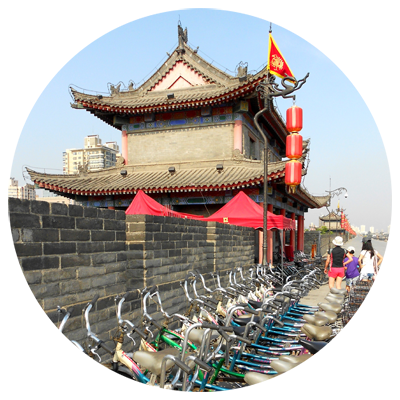 Capital Beijing mixes modern architecture with historic sites such as the Forbidden City palace complex and Tiananmen Square. An Au Pair is a ‘big sister / brother’ who lives in China as an extended member of their Host Family. These young women/men provide child care services in exchange for room, board, a monthly stipend, and contributions towards a language course. Most Au Pairs participate in the Au Pair Program for the valuable cultural experience of living with a Chinese family and are treated more as a member of the family than as an employee. You must be 18-29 years old. Have Grade 12 or equivalent. Have good childcare experience. Male applicants: exceptional childcare experience and great references. Understand and speak English well. Have a love for kids & be caring. Agree to commit for 6 months. Be in good health. Only non-smokers are accepted. Unmarried & no kids of your own. We are looking for open-minded, flexible, mature Au Pairs who have a positive attitude and like caring for children. You need to be interested in the Chinese language and culture as well as be open-minded and willing to adapt to the Chinese culture wholeheartedly. Other experiences like First Aid training, music, dance, sports, arts & crafts, local Au Pairing or experience working at a pre-school are examples of skills that would contribute to your childcare abilities and will strengthen your application. Carla’s Au Pairs makes a commitment to providing top quality personal service and support the entire time host families and au pairs are participating in the program. Participants receive personal attention and continuous support. You are cared for & helped every step of the way. After-care is very important. Remember, you get what you pay for – quality service and exceptional support while abroad – something that makes Carla’s Au Pairs truly stand out above other agencies! Just ask our Au Pairs and they’ll agree! After-care is very important. Remember, you get what you pay for – quality service and exceptional support while abroad – something that makes Carla’s Au Pairs truly stand out above other agencies! Just ask our Au Pairs and they’ll agree! After you’ve filled in all the forms and have all your documents ready, you need to send it to your representing office. The sign up fee for registration is then due. We will then process your documents and send it to our Chinese partner. Once your file is in China, you will be contacted by the Chinese agency to set up a Skype interview with them. This is so they can get to know you a bit better, so they can introduce you to families who wish to match with you. The profile fee is then due. You will have telephonic or Skype interviews with possible host families and can decide which family you’d like to go to. Note that it could take up to a few weeks to match with a family. Once you’ve matched with your host family the placement fee is due. We will then help you with your visa. 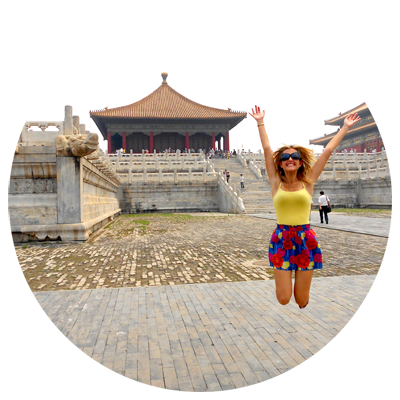 The Chinese agency will then arrange your flight and you’re off on your Au Pair adventure in China! Take the kids to school, play dates and pick them up afterwards. Prepare meals for the kids. Help kids with homework & assist them with their English skills. Help prepare the kids for the day’s activities. Assist with general child-related chores, such as doing laundry, tidying the children’s bedrooms etc. Enjoy helping children grow and develop, and willing to enrich the lives of your host family by sharing your culture and traditions. 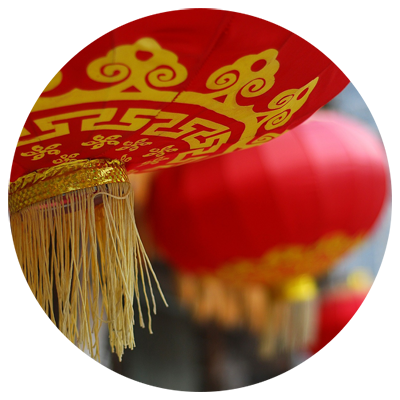 Be a responsible person who is willing to make a commitment to experience the Chinese culture by living as a member of a Chinese family and providing 30 hours of teaching and child care assistance each week. FREE flights to China and back (when completing your 6 months in China). Visa assistance & supporting documents. Support from agency right through your stay. A minimum wage of 1500 RMB per month (some families may reward hard work with bonusses). Chinese classes (twice per week – physical attendance required). Placements are in or near big cities. Accommodation and meals with the family for the entire stay. Fun orientation upon arrival for two days (transport to host family included). 1-week vacation time allocated during your 6 month’s stay. The option to extend your visa for another 6 months if you want to stay longer & the family agrees (no cost to you). Basic travel & accident insurance. A very special Carla’s Au Pairs Pre-departure pack which includes useful & cool goodies such as a Pre-departure Manual (written by our experienced staff with the help of ex-Au Pairs), travel bag, travel document pouch, travel mirror, travel pillow, travel make-up bag, luggage tag & more. this new chapter in your life? Then what are you waiting for? Contact us for the experience of a lifetime!